Dr. Zaman is trained in three dental specialties: Oral Surgery, Prosthodontics and Periodontics. He is a board certified Oral and Maxillofacial Surgeon. Dr. Zaman holds a faculty position in Post Graduate Prosthodontics at Nova Southeastern University. What about my regular dental cleanings? Patients should maintain their regular dental cleanings; we recommend three or four times per year. For overdentures, do I remove my teeth at night like regular dentures? Permanent fixed overdentures are removable only by your oral surgeon. You live with them just as you would your natural teeth. Removable overdentures, however, are anchored very firmly in place and are “snapped” in and out as desired. You may remove these as you wish for cleaning, but other than that, there is no need to remove them. Will my habit of grinding my teeth damage my dental implants? People who have a history of grinding their teeth may find this habit difficult to break. Just like your natural teeth, grinding can wear down the surfaces of your implants and may require more frequent maintenance. Fortunately, our dental implants are designed with repairs in mind. For less than the cost of a crown, damaged surfaces can be replaced. Our dental implant solution is appropriate for adult tooth loss. Regardless of the patient’s age, we always recommend them to have their health evaluated by their primary care physician before embarking on any type of surgery. My previous dentist advised me that I do not have sufficient bone for dental implants. 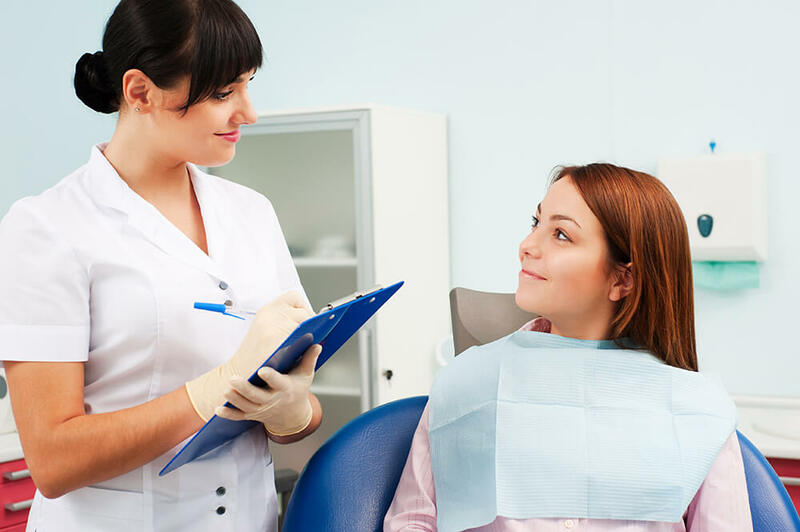 Can Florida Dental Implant & Aesthetic Center help me? Don’t be discouraged if your previous dentist told you that you do not have enough bone for a dental implant. Dr. Zaman employs unique techniques that are beyond the scope of standard dental implants. In most cases these specialized techniques allow us to place implants using the patient’s existing bone where this would not be possible at a standard implant center. Although there are still cases where bone needs to be added, this can be done through a simple minor bone graft procedure. What makes Florida Dental Implant & Aesthetic Center different from other dental implant centers? Florida Dental Implant & Aesthetic Center provides a breakthrough, simplified approach that renders a fully functional dental solution for tooth-loss in a fraction of the time and for a fraction of the cost of standard implants. Florida Dental Implant & Aesthetic Center is one of the few dental implant centers that houses a board certified oral surgeon and fully equipped lab all in one place. This makes it possible to arrive in the morning, and depart in the afternoon with a complete major mouth restoration.